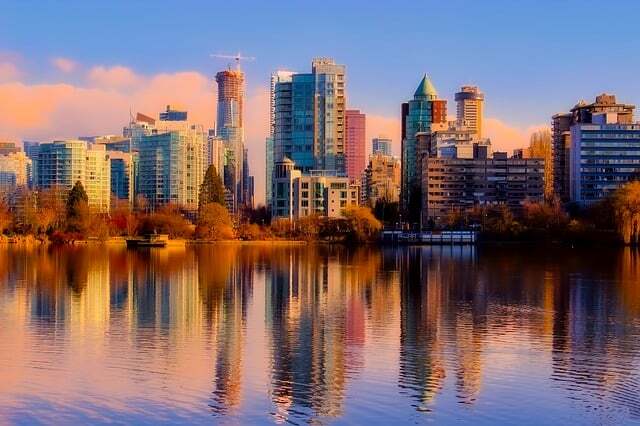 The latest draw conducted by the British Columbia Provincial Nominee Program saw continued low scores but fewer invitations to apply. 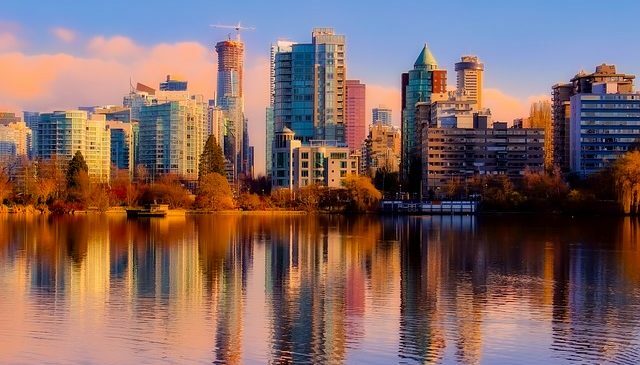 The August 31, 2017 draw saw 372 candidates invited to apply for British Columbia immigration through provincial programs and Canada Express Entry. The minimum score for skilled workers was 74 points, with 69 points required by international graduates and 40 for entry level and semi-skilled workers. The invitation numbers included a technology-only draw that took place on September 6, 2017. The previous B.C. PNP draw saw 446 new candidates invited to apply via the province’s numerous streams. The draw was dated August 16, 2017, but the numbers also included a technology-only draw on August 23, 2017, according to the B.C. immigration website. Both of the province’s skilled worker categories saw minimum scores of 74, while international graduates required a minimum score of 70. Entry level and semi-skilled workers required a score of 40 or more.